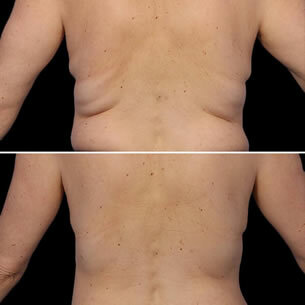 CoolSculpting has become one of the world’s leading non-invasive body contouring treatments. Millions of people have chosen this famous name as their key to eliminating stubborn, unwanted fat on various regions of their body. We offer this cutting-edge option to our patients in the Long Island, Manhattan, and surrounding areas in New York. Greenberg Cosmetic Surgery offers top-tier aesthetic care and treatments including CoolSculpting to help unveil your best angles. Dr. Greenberg is acclaimed across the country as a leader in plastic surgery. His goal for Greenberg Cosmetic Surgery is to help you achieve the true you with compassionate care and top-of-the-line treatments. Contact us today to schedule your consultation and find out if this innovative body contouring treatment may help you achieve the complexion of your dreams! Many people across the country commit to a healthy diet and exercises regularly but may find that stubborn fat still clings to certain areas. CoolSculpting is a revolutionary non-surgical body contouring treatment that freezes unwanted fat and naturally eliminates traces of it from the body. Utilizing carefully controlled-cooling technology, this advanced system is able to target and freeze fat cells beneath the skin without harming the skin itself. Once the fat cells have been crystallized, the body will naturally respond by gradually shrinking them and compressing the treated area. No needles, anesthesia, or downtime necessary! Yes! The FDA has approved CoolSculpting as a safe and effective body contouring treatment to reduce areas of stubborn fat that are resistant to dieting and exercise. Millions of people have loved their results and you can, too! Anyone can opt for non-invasive body contouring through CoolSculpting. However, this is not an appropriate solution to address obesity. Ideal patients are those who practice eating healthy and regularly exercising but are noticing certain areas are resistant to weight loss. Don’t let stubborn, unwanted fat in certain areas keep you from feeling comfortable with your image. 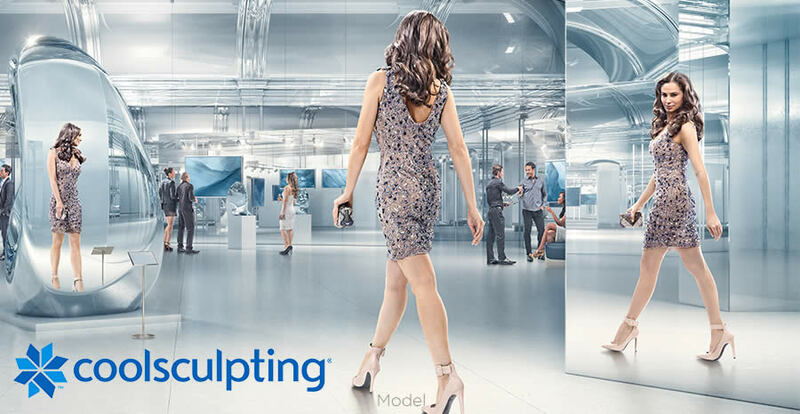 Reimagine your reflection in reality with CoolSculpting! Contact us today to schedule your consultation and find out if this breakthrough body contouring solution may be right for you. We look forward to hearing from you! CoolSculpting	Overall rating:	5	out of 5 based on 31	reviews.